We bring the best talent together to successfully deliver your brief. We can complement your in-house team or work in partnership with your leaders. 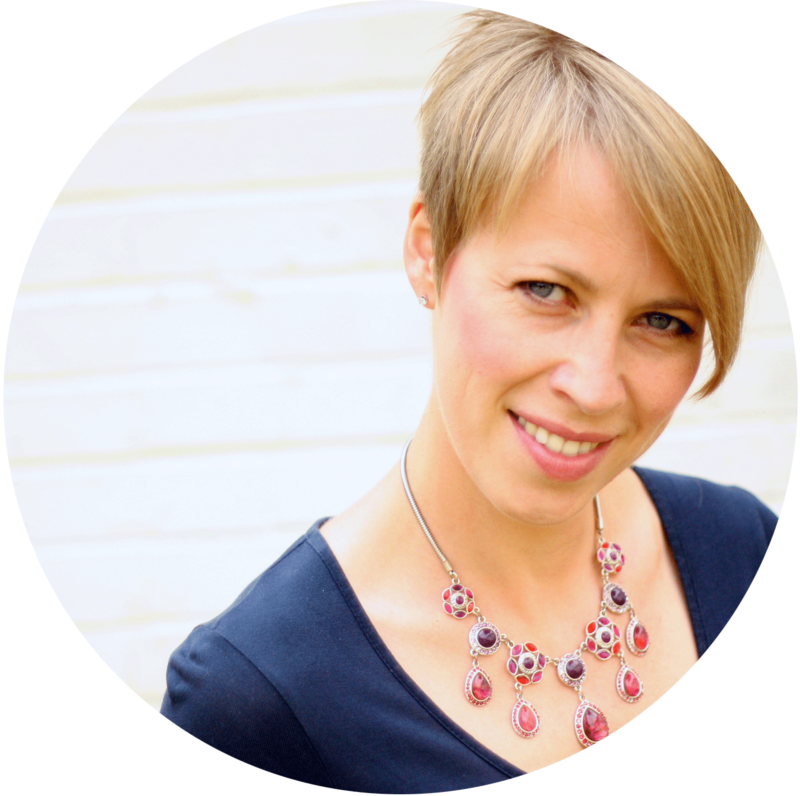 The founder of Well PR, Ilonka has more than 14 years' experience in the UK PR industry. Her public relations career began when she left her home country The Netherlands for London, having previously lived in Israel and France. Her experience of such an eclectic mix of countries and her degree in International Business & Languages inspired her to set up a PR agency that facilitates better communication by bridging linguistic and cultural gaps.